EXC! is a photography publication curated and edited by Juan Valbuena that features emerging photographers. 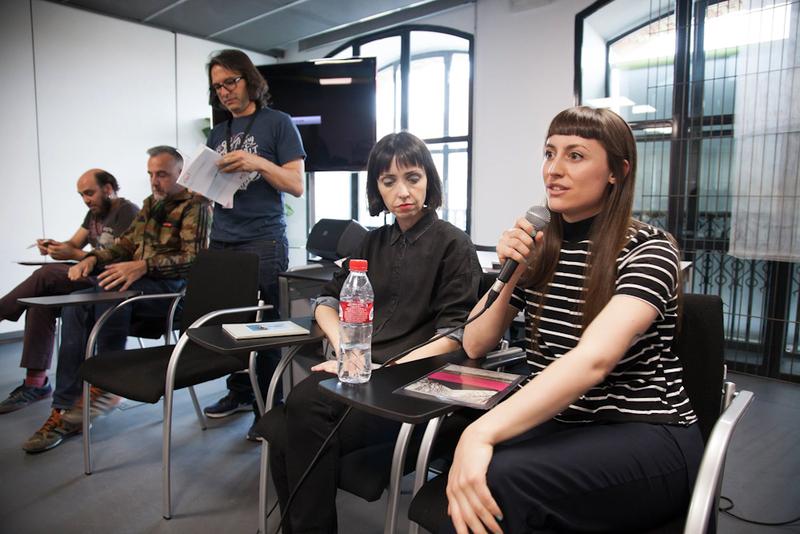 I have been invited to take part in its presentation at Libros Mutantes, a Spain-based independent project focused on the relation between publishing and Visual Arts, and participate in a conversation about photobooks, along with photographers Sara Merec and Agustín Roba.